"My advice to young women is to go into a profession where you can make alot of money. Now. Then you can afford to be in politics without worrying about it ... If you want to do it by coming right out of college into a congressional office, well, great. You will learn a tremendous amount. You'll be able to run and create a political network that will help you. But you will not be able to afford it ... 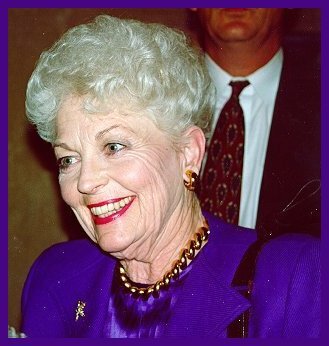 I'm just not going to go along with the fantasy that desire and good intentions will overcome the need for money -- because they won't" (Ann Richards at Brandeis University, quoted in The Christian Science Monitor by Mark Clayton, February 10, 1998). If you don't have time to attend a full-time training program, you might try Women Leaders Online.